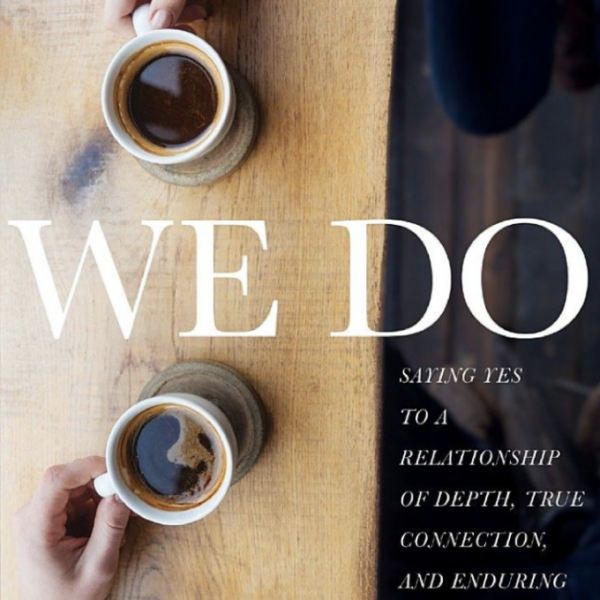 Committing fully to a loving partnership–a “we”–can be one of the most beautiful and fulfilling experiences you’ll ever have. Yet as anyone in a long-term relationship will tell you, it can also be one of the most challenging. Almost half of all first marriages end in divorce, and chances go down from there. So how do you beat the odds? Common interests, physical attraction, shared values, and good communication skills are the factors most commonly thought to indicate a good partnership. Yet surprisingly, current research reveals that these are only a small part of what makes for a healthy marriage–much more important are psychological and biological influences. 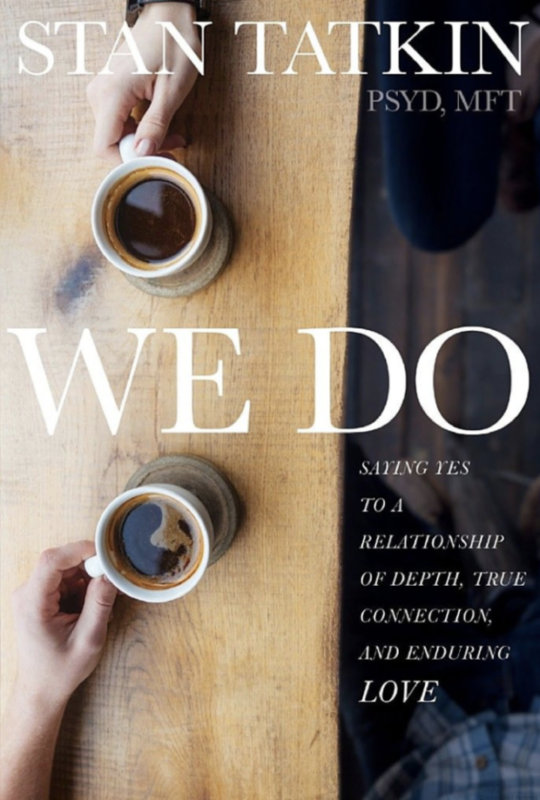 With We Do, you’ll learn to navigate these elements and more, giving your relationship the best possible chance to succeed.